We ring in the new year three quarters of the gang and with more rage than anticipated as we discuss the Soccer Canada shuffle, the TFC schedule, a Canadian Premier League announcement and the usual silliness. In this episode Mark cannot stop swearing, Kristin cannot even and Duncan cannot guarantee his attendance at games. 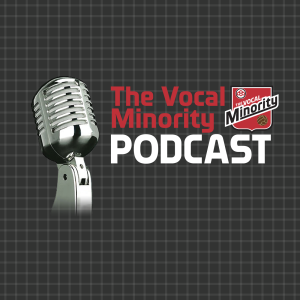 Don’t forget to check out XTSC.ca and use the code 2017REDSVOCAL to save 10% when you sign up. Platinum Blonde songs? You’re my favourite.